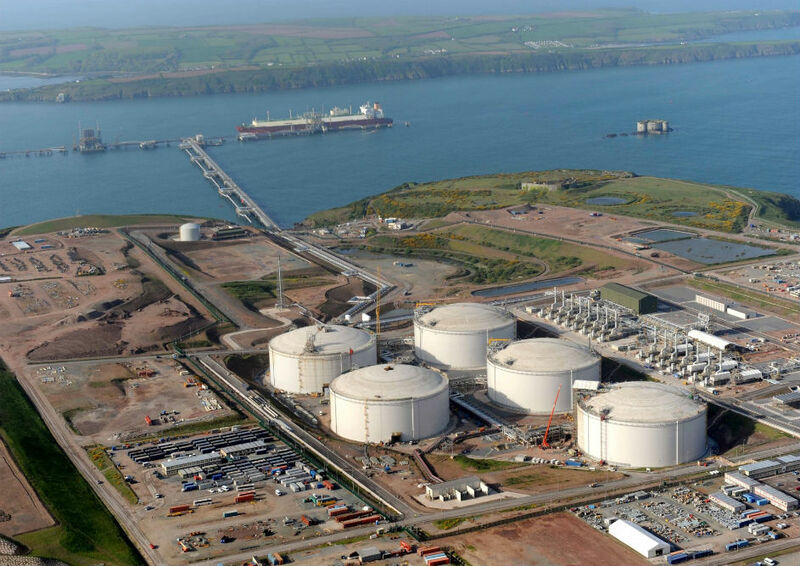 The increased global demand for Liquid Natural Gas (LNG), has facilitated it’s progressive rise and influence within the energy market. 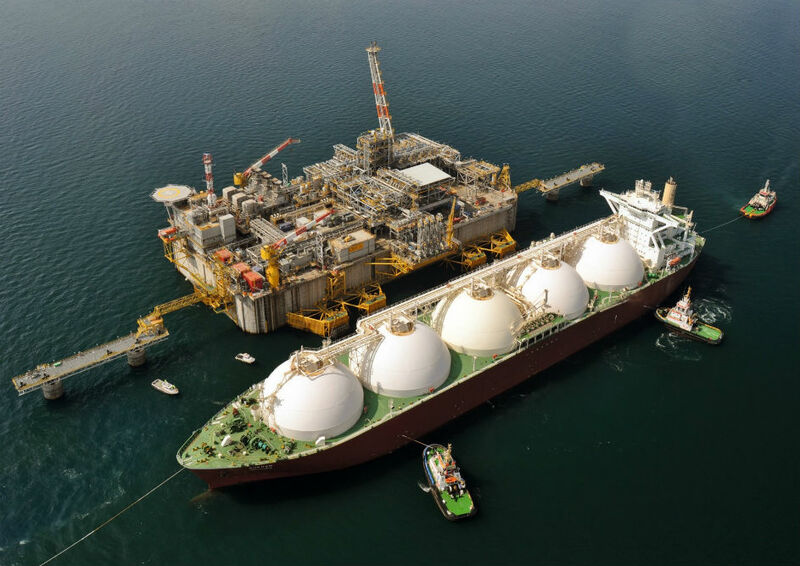 Analysts have forecasted LNG to have an annual growth of 5%. 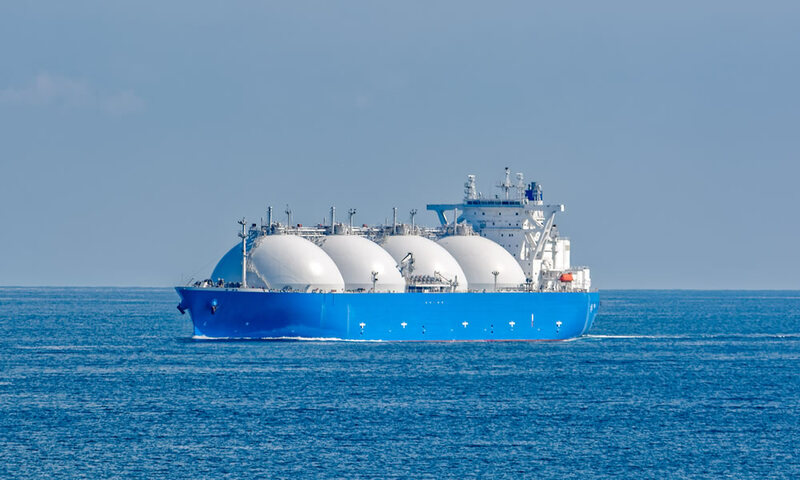 SVS offers the most complete and most technically advanced cryogenic valve product line available from one source, including gate, globe, check, ball, double or triple-offset, and control valves for liquefied gases and LNG. 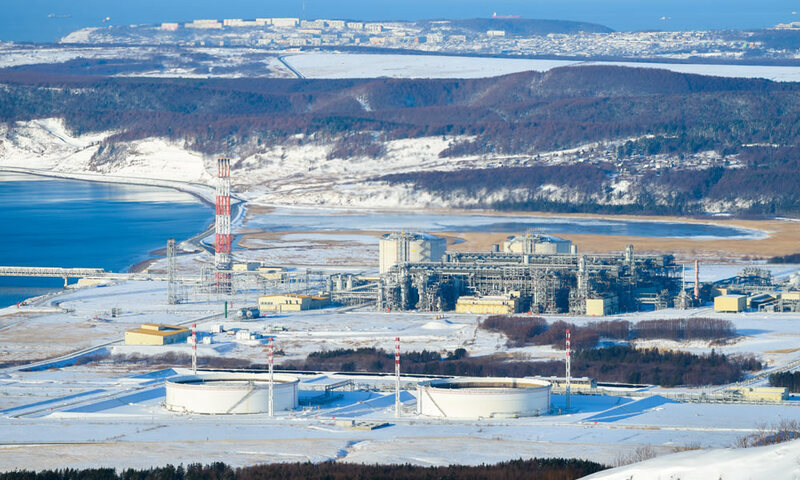 SVS has capability to provide valves for extreme low temperatures of -196°C (Fully cryogenic).